و بسیاری دیگر را تحت تاثیر قرار داده و صداهای بسیاری را به شبیه ساز اضافه میکند. Create aircraft profiles with dedicated settings. Change sound volumes, shake intensity and much more. 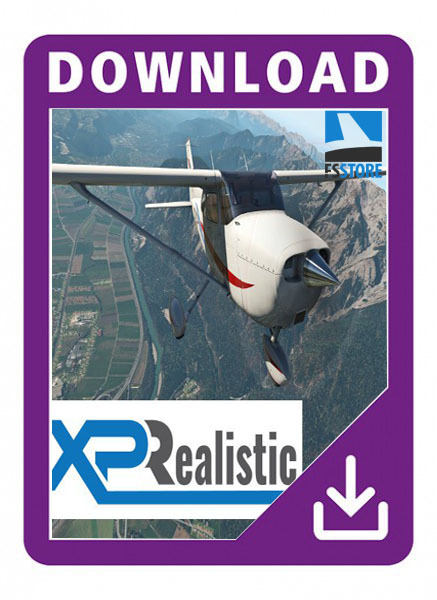 Enjoy a growing list of 30 real life scenario immersions along with more than 16 different sound files to choose from. X-Camera and TrackIR are supported, furthermore, we highly recommend to use X-Camera with XPRealistic Pro. Enjoy a stright forward user interface which allows you to control almost every aspect of XPRealistic features. We believe that fast response to any issue is the key to keep you happy, we are here if you need us.